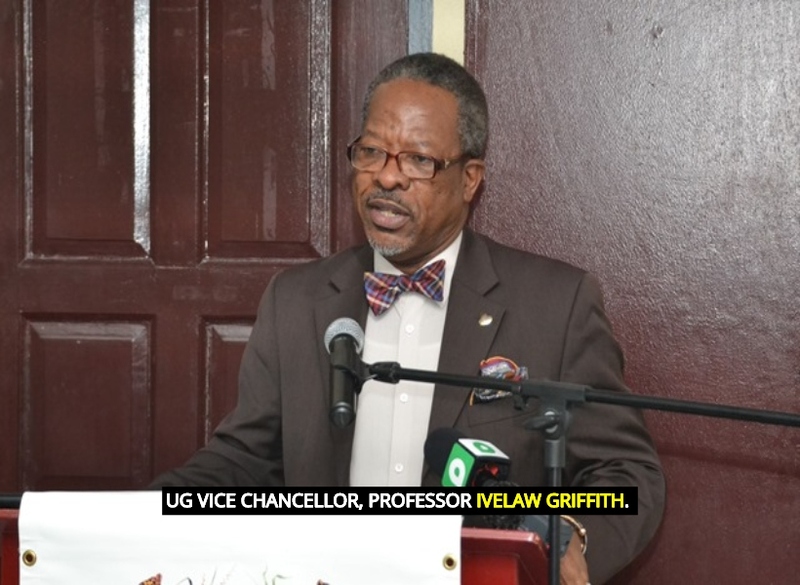 The University of Guyana (UG) has been given an ‘all clear’ following a bomb threat yesterday which caused a total shutdown of the tertiary institution. In a statement issued by the university following word of the threat via an anonymous call to the Alberttown Police Station, Georgetown, at 12:40 hours, moves were made to evacuate the campus. The caller alleged that a bomb was planted on the campus. “The campus was evacuated as a precaution and a search of the premises was conducted by officers of the Police Force and Fire Service,” the University said in a statement issued to the media. This development resulted in all classes being cancelled for the rest of the day and staff being sent home. Following a thorough sweep of the campus buildings and surrounding areas, Public Relations Officer, Paulette Paul said that no explosives of any kind was found neither were there any suspicious packages or items located. This moreover allowed the security personnel to give the institution and all-clear regarding the threat. As a result, Paul said that the University is today back to full operation (both classes and work). 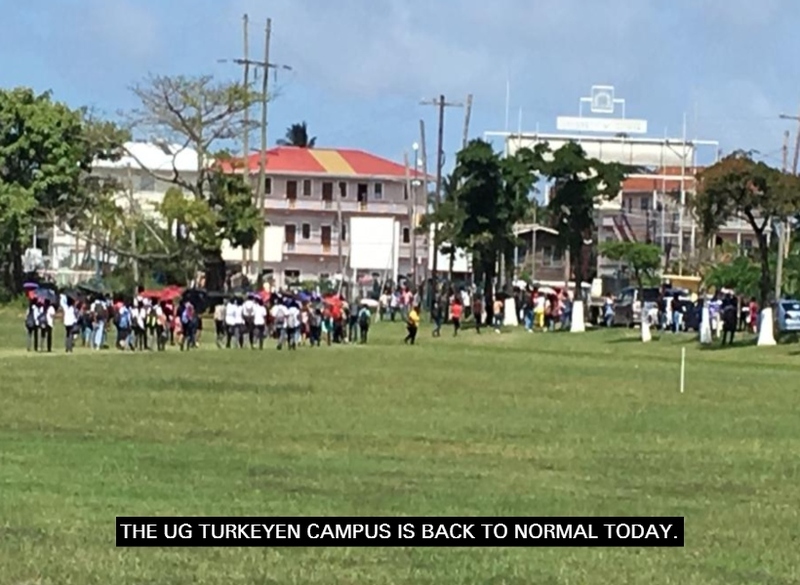 Meanwhile, the University Administration said that it is appreciative of the full cooperation received from students, faculty and staff during the search exercise and thank the Officers from the Police Force and Fire Service for their prompt response and the high level of professionalism displayed during the sweep of the campus.